Goldsmith University Of London was established in 1891 as Goldsmith Institute and acquired by the University of London in 1904, aiming to ‘promote individual skill, general knowledge, health and wellbeing of young men and women belonging to the industrial, working and poorer classes.’ The University is ranked first in London for high-quality and helpful staff (Times Higher Education Student Experience Survey 2014) and has been voted one of the UK’s top creative universities (Which? University 2014). 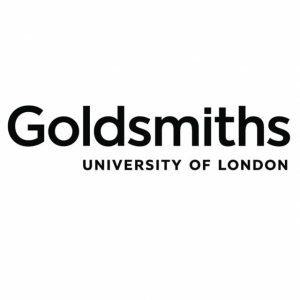 Goldsmith University of London has a strong reputation based upon their influential research and creative practice. The university is ranked between 301st and 350th in the world and 44th in the UK by the 2018 Times Higher Education World University Rankings. The University is rated 396th in the world in the 2019 QS World University Rankings. Goldsmiths graduates are now working for multinational corporations such as Google, BBC and Sony. Academically, the University’s strength lies in Sociology (60th), Media and Communications (16th), Computing (58th), Politics and International Relations (64th), Psychology (67th).